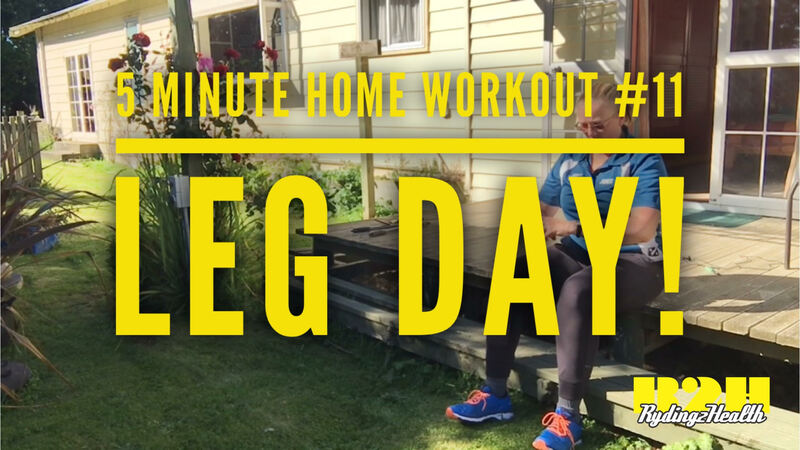 5 Minute home workout #11 LEG DAY! A short simple leg circuit, not high impact but you can make it as tough as you like all the same! To make the step ups harder, make the step higher. To make the seated squats harder, make the step lower! Finally, to make the heel raises harder, hold extra weight or do it one leg at a time! ← #19 Why does the thyroid affect my weight?